A prolonged shutdown of Illinois transportation project sites—expected to begin July 1—could cost $345 million per week and jeopardize 43,000 jobs, according to a new ARTBA analysis. ARTBA Chief Economist Dr. Alison Premo Black finds that a week-long shutdown of the state’s transportation improvement projects, driven by a state budget deadlock, would cost the transportation construction industry and Illinois’ taxpayers in the first week alone at least $34 million and displace as many as 11,000 employees that work for highway, street and bridge contractors. Over time, the cost could grow to as high as $345 million per week in lost sales, wages and economic activity, and jeopardize 43,000 jobs. The report shows that 42 percent of the jobs are in construction, and rest ripple through the rest of the economy. 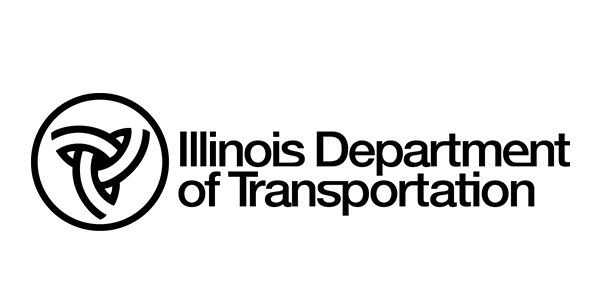 All Illinois Department of Transportation (IDOT) highway and bridge construction work will be shut down June 30, according to a June 14 statement from the agency. The shutdown will stop a planned $2.2 billion in highway and bridge construction spending on 900 active projects. IDOT will also be unable to start work on any new projects in FY 2018. The newly-added “Lockbox Amendment” section to the Illinois Constitution, which received overwhelming public support, should have provided Illinois citizens and businesses with certainty that valuable transportation infrastructure would not face the neglect it has received in the past. The amendment requires transportation-related revenues to be expended solely upon transportation-related expense.